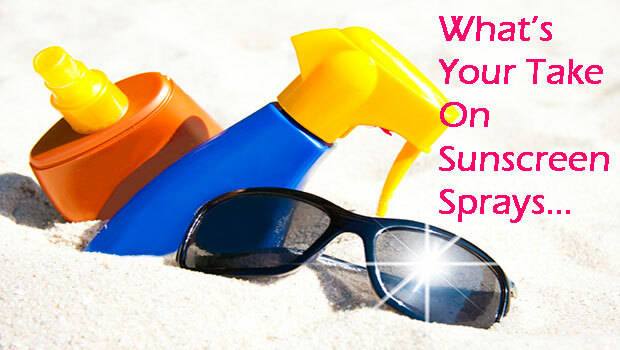 What’s Your Take On Sunscreen Sprays? 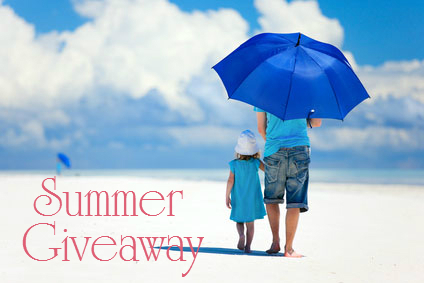 Read more about What’s Your Take On Sunscreen Sprays? 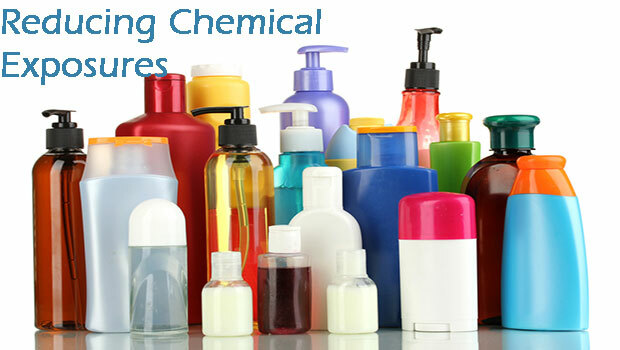 Choosing to reduce your chemical exposures is obviously a personal choice. Whether your concern is body absorption, hormone disrupting chemicals or chemical sensitivity, decreasing exposure from your skin care products requires some research and patience, but is a goal that can be achieved. From now until the end of summer, we’re collecting pictures from ravers like you having summer fun while using sun protection of course! 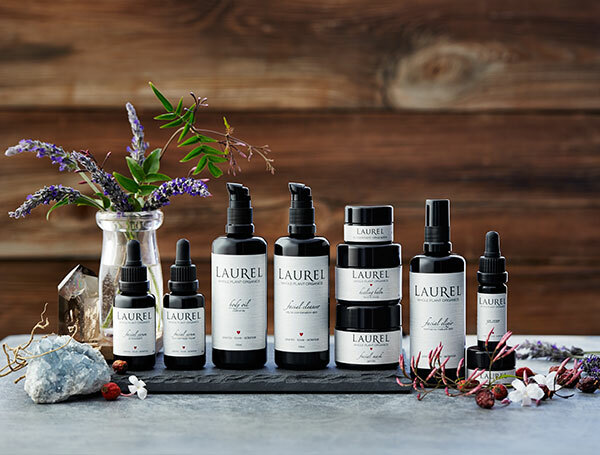 I am truly impressed with Laurel’s Whole Plant philosophy. Her line focuses on the whole plant in its entire life process. If you’re looking for sunblocks that have less synthetic ingredients, I recommend you taking a look at our list. Sunblocks with less synthetic chemicals may be especially useful for those with multiple chemical sensitivities.